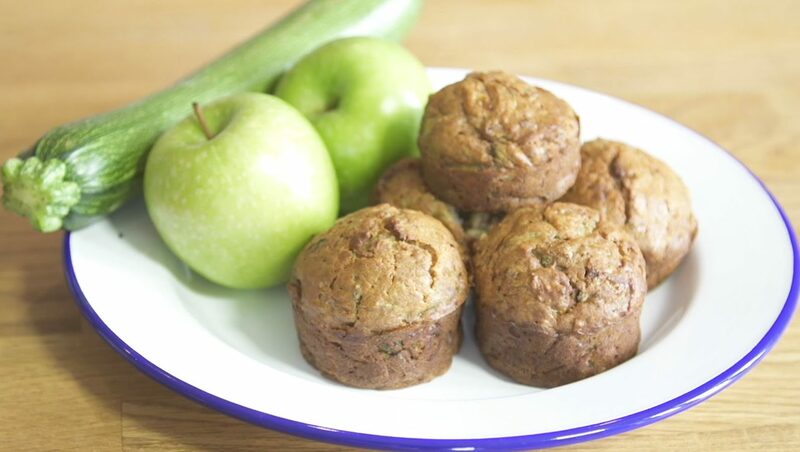 These secret garden muffins is a perfect toddler snack with hidden apple and zucchini. Its great for giving your little ones’ greens and goodness without them even knowing it! COMBINE all the dry ingredients , flour, cinnamon, salt, and bicarb of soda in a mixing bowl. STIR in the butter, honey, egg, and vanilla extract until just barely combined. STIR in the grated zucchini and apple. GREASE lightly a muffin tray and fill each cup. REMOVE once golden and place on a wire rack until cool.